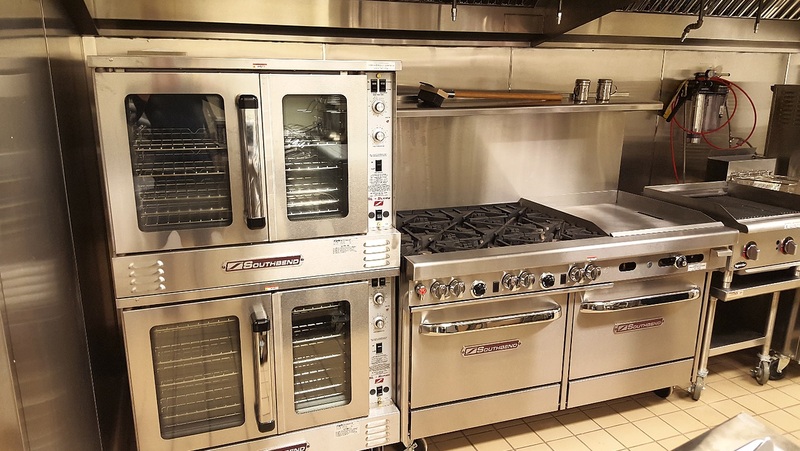 With equipment innovations in the areas of energy savings, cooking speed, automation and safety. Southbend products are considered the best in the industry by chefs, consultants and industry experts. 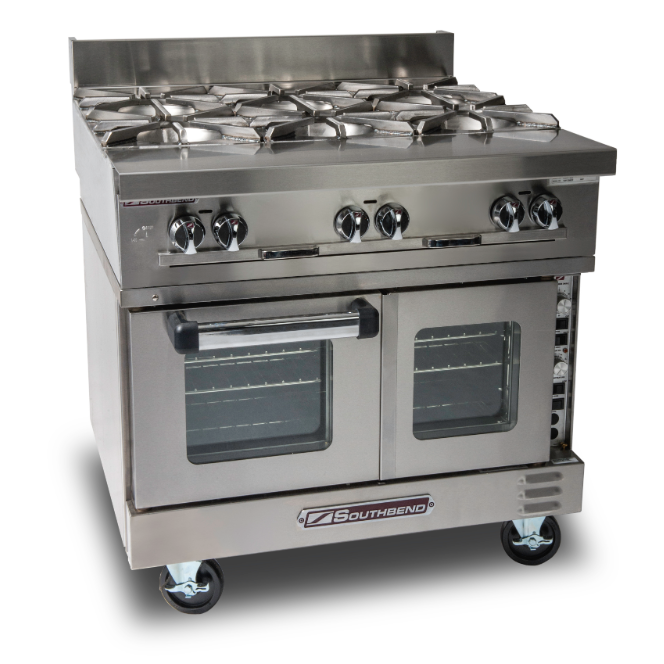 The toughest commercial range in the industry that’s strong enough to handle specific cooking and baking needs. Set up a time that works for you to see Southbend’s range of foodservice solutions in person. Receive a personalized set of Southbend solutions from Pace Reps.